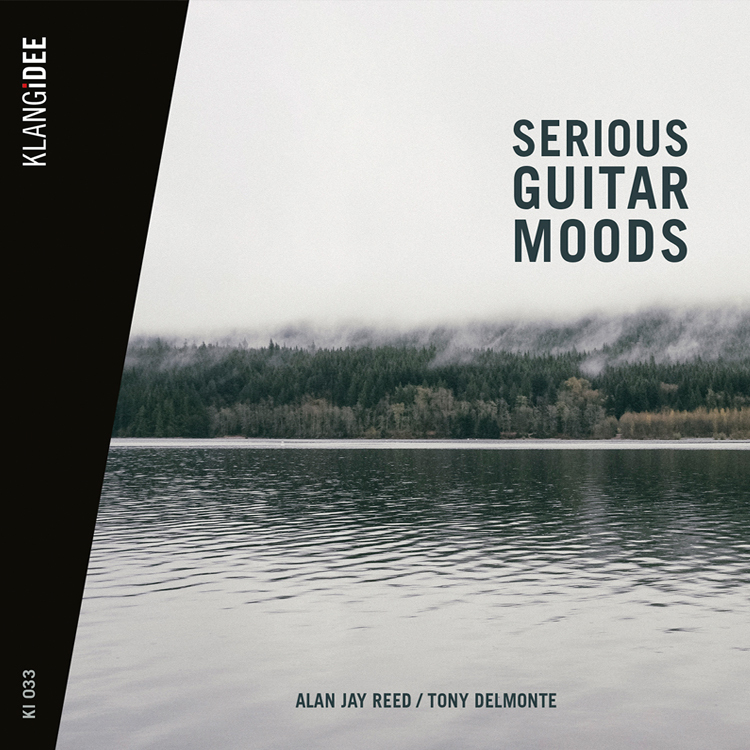 Klangidee is happy to present an album with the well reknowned guitarist and library composer Alan Jay Reed. The production includes fine adjusted titles with a variety of emotions Ð from dark tension to ambivalent and pensive tunes. The titles are perfectly suited for coverage in TV, film, and radio with different topics. The range can be from personal and social life up to the world of information and economy. Recorded and produced in 2018 at Klangidee in Gröbenzell and Hammerstone Music in Idar-Oberstein. Musicians: Alan Jay Reed, Tony Delmonte.